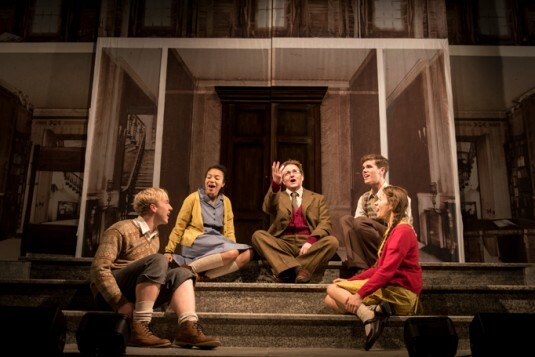 Adrian Mitchell’s 1998 musical adaptation of CS Lewis’ classic children’s tale is given a new lease of life in this imaginative Birmingham Repertory Theatre production. 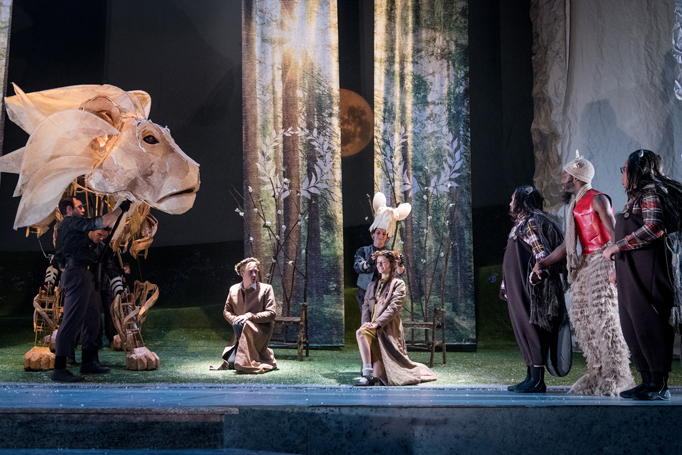 Directed by Tessa Walker, it’s packed full of action as four children leave behind a time of wartime evacuation and enter a magical wardrobe into the mysterious world of Narnia. The country where it’s always winter but never Christmas is beautifully crafted by Jamie Vartan’s sets, which take on a simple yet striking contrast once the snow starts to melt. 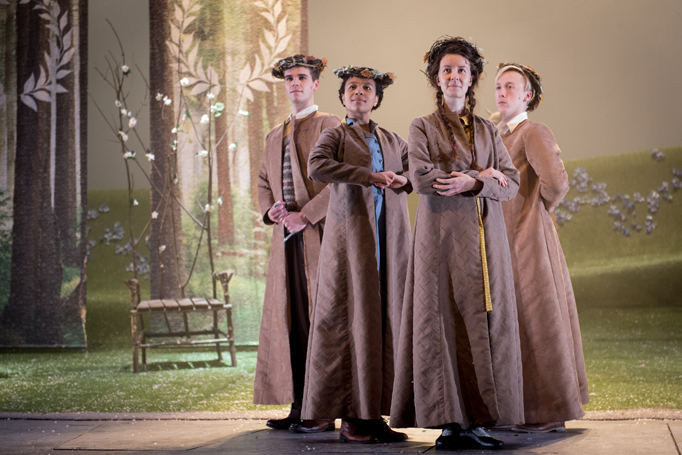 Much of the theatrical magic of this world is created by the wonderful puppetry which imparts lifelike mannerisms to hand-held squirrels and robins. 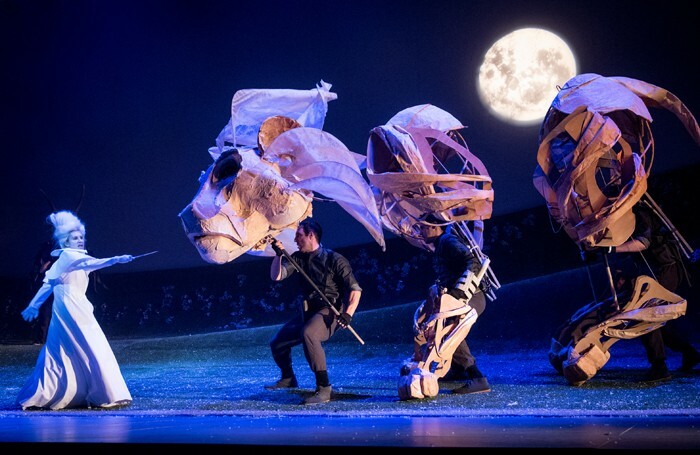 The piece de resistance is an impressive three-person Aslan, whose forbidding stature, undulating movement and realistic head movement evokes the animal might of the National Theatre’s long-running War Horse. He is certainly given a worthy adversary in Allison McKenzie’s White Witch who stalks around the stage switching from calm and menacing royalty to screeching banshee at a stroke. 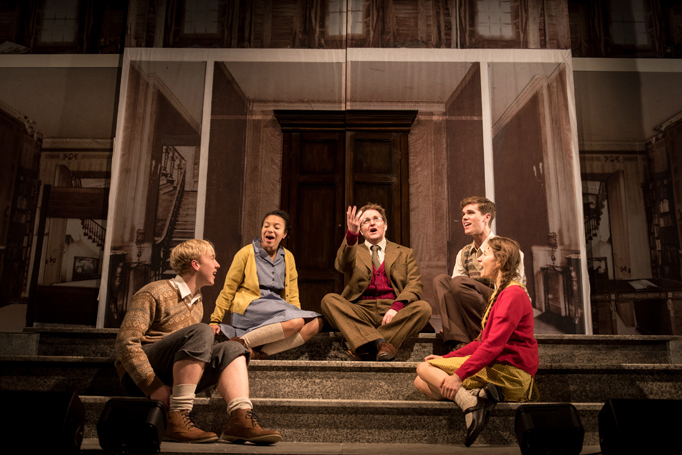 The likeable children are joined by Sophia Nomvete as Mrs Beaver and Jo Servi as Mr Tumnus in a production that has improved with age. It’s understandably slicker than its debut, and Shaun Davey’s music has stood the test of time: strong, powerful songs that propel the audience into this other world.